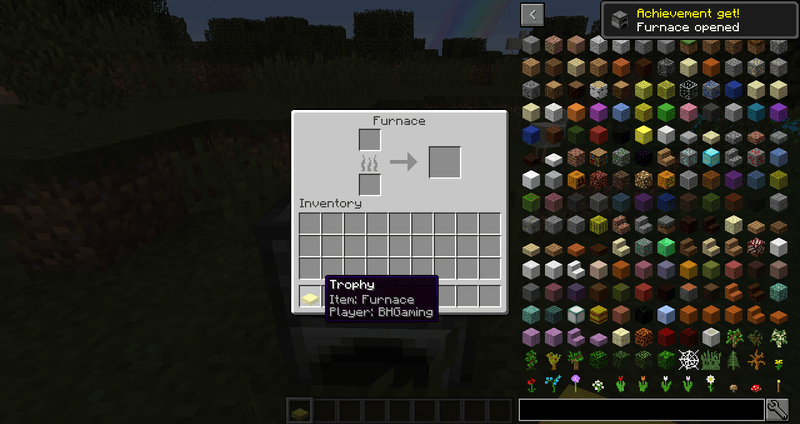 Custom Achievements Mod 1.12.2/1.11.2 is designed to please the perfectionists who value their game achievements more than anything else. 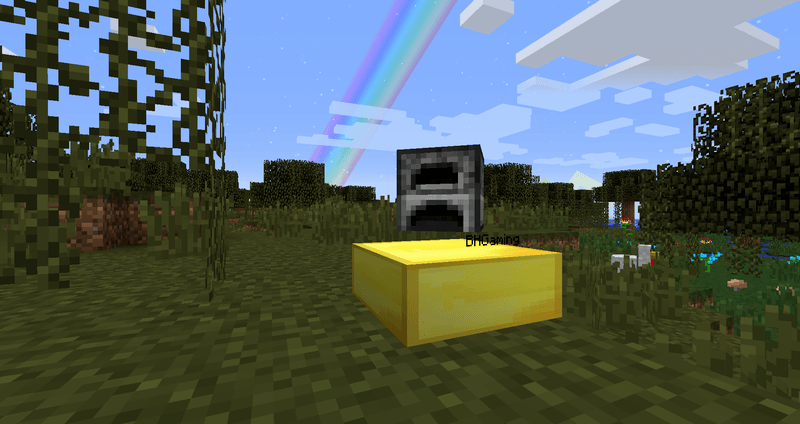 Minecraft’s original Achievement Record isn’t really bad, but it is nothing special at all. It features an information board that highlights your progress in the game. 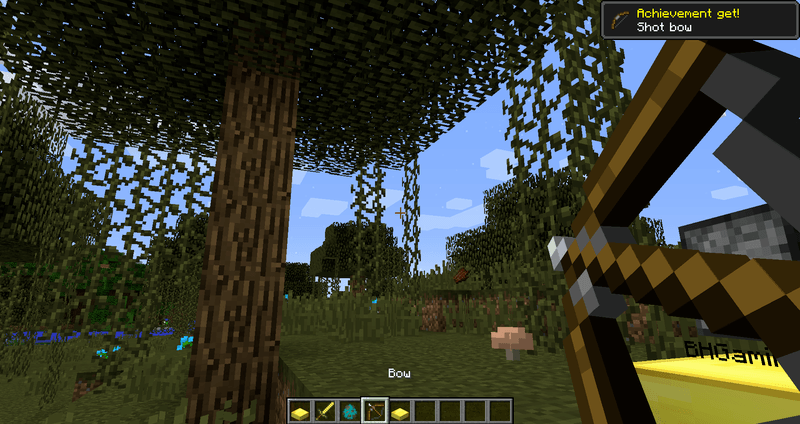 This mod is the same, but it also gives you the right to change, add new, remove Achievements, thereby creating a whole new experience for the player. 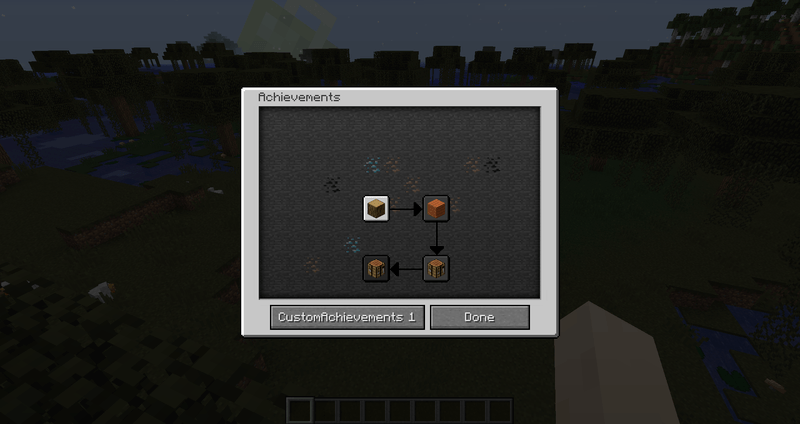 With the new Achievements table, you can switch between different Achievements by clicking on the “Minecraft” button and it will switch between different “Achievements Systems”. These “systems” are programmed with config files that allow you to create achievements using actions like “pick,” “create,” “interact”, “use”, “Exploit”, “gain a statistic value”, “destroy”. 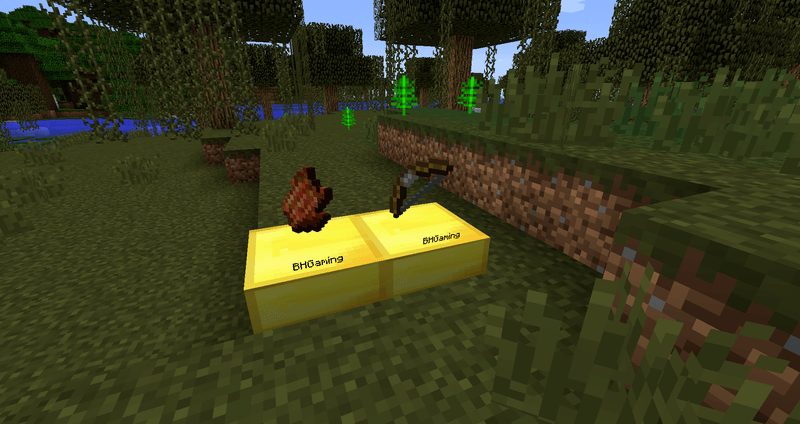 With a variety of Achievements customization systems, not only players can create their own Achievements, but mod pack developers can create their own personality-rich reward tables! 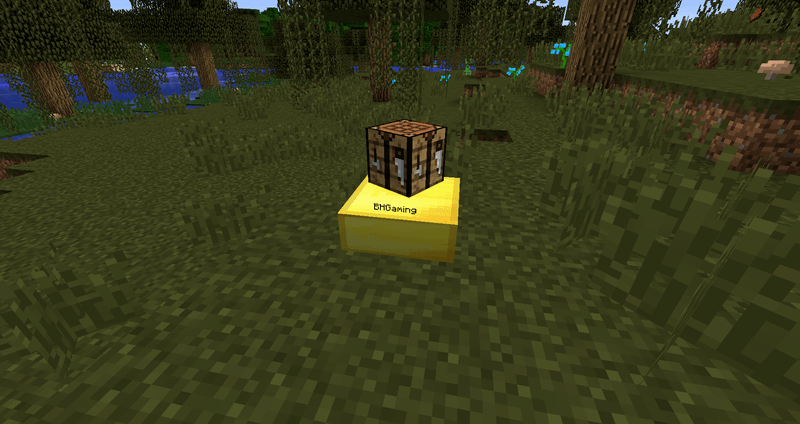 Not only that, Custom Achievements also offers players a reward trophy system. 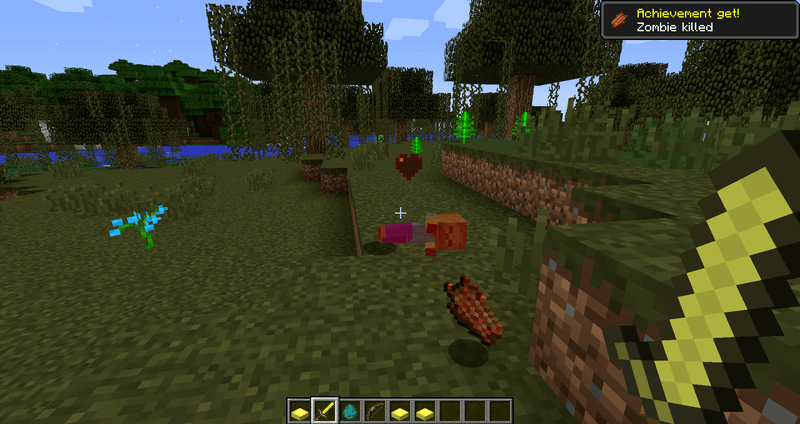 Depending on the number of Achievements that players have “turned on” trophy mode, once achieved the player will receive a trophy with given shapes! Maybe a yellow cup, maybe a furnace, maybe a floating tank with the name of the player featured on the trophy, interesting isn’t it! 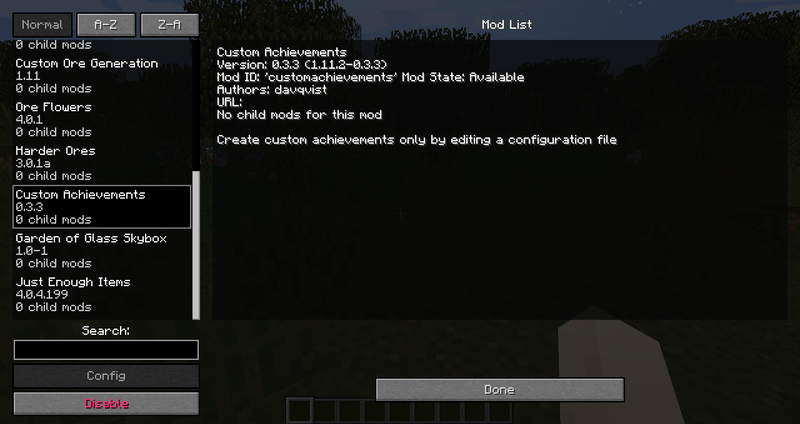 Custom Achievements requires Forge Mod Loader and Minecraft version 1.11.2, 1.10.2. 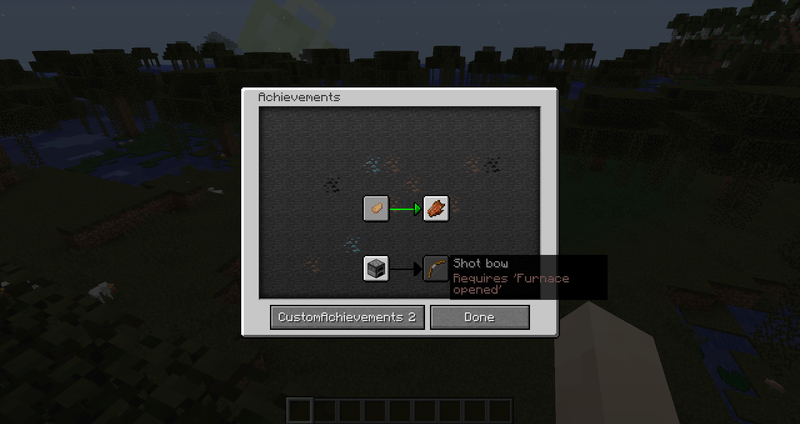 Download Forge Installer, Custom Achievements.jar file.